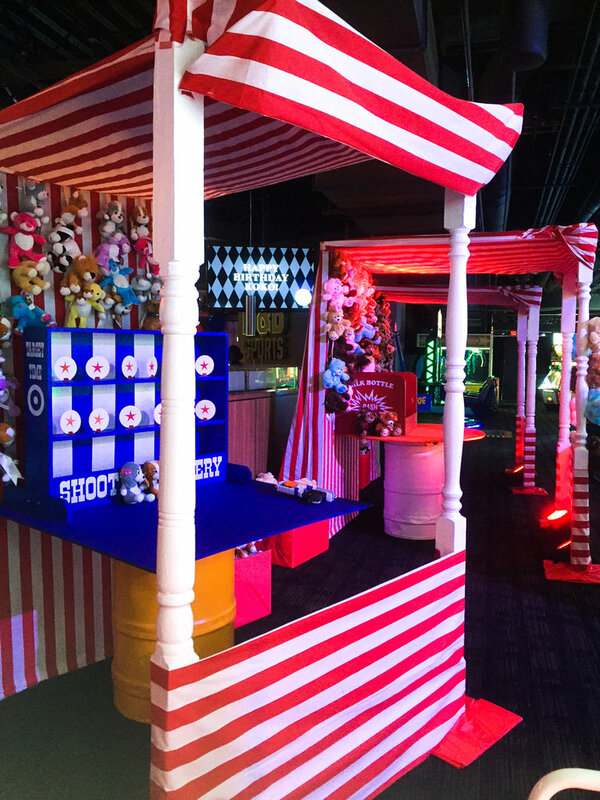 Khloé Kardashian hosted her birthday at Dave & Buster’s Hollywood & Highland Center which perfectly set the tone for her Karnival themed party. 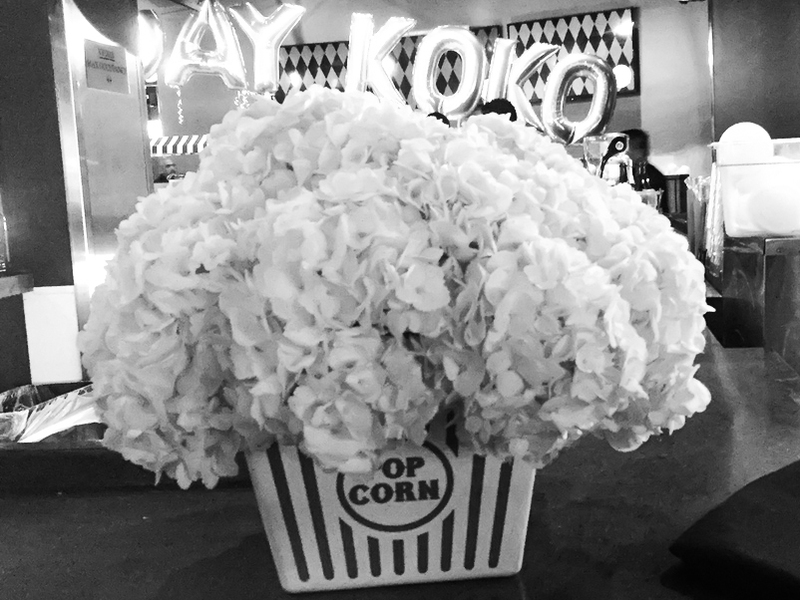 We loved designing the decor elements for the event including some of our favorite elements, the popcorn inspired floral centerpieces and colorful oversized balloons. The event was featured on an episode of Keeping Up With the Kardashians.